Many people in this world never feel the urge to leave the house. They’re content to stay in the city they came from, sitting on their couch, only concerning themselves with the small sphere of influence they have and the life they have come to understand. Then there is the rest of us: the ones who can’t sit still, never content to stay in one place; who keep their passports on them all times – just in case. Whether you call it curiosity, wanderlust, or just a love of travel, the fact remains the same: Your hunger to explore simply can’t be quenched, no matter how many trips or journeys you take. For you, there is always something new to see, something different than anything you’ve ever seen before. Day trips are fun, but you know there’s only so much you can see in 24 hours. Nothing beats a one-way flight or a trip without a destination. Destinations require plans, and you just never liked the whole planning thing. Plans require an underlying purpose, and in your experience, traveling without one is far more fun. According to recent scientific claims, it may actually be in your DNA. 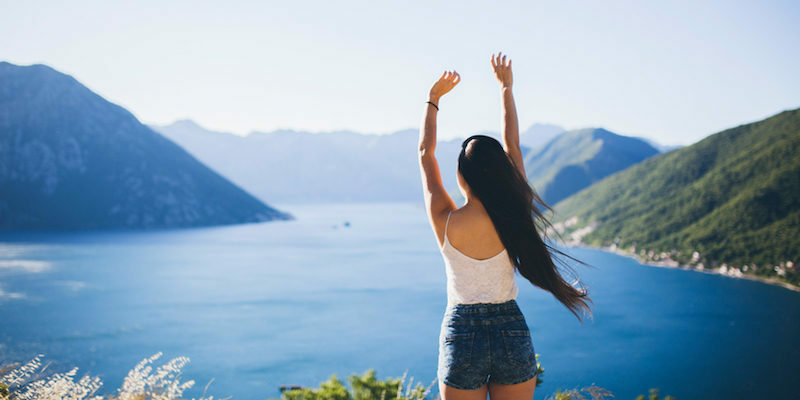 According to some psychologists, the inherent urge to travel can be traced back to one gene, which is a derivative of the DRD4 gene, which is associated with dopamine levels in the brain. 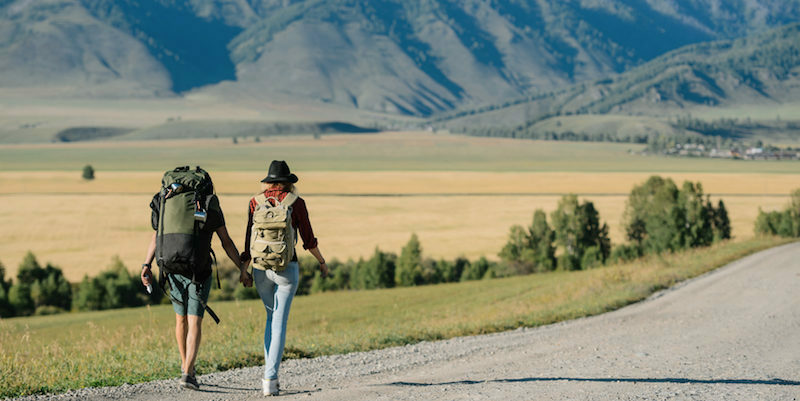 The gene itself, which is identified as DRD4-7R, has been dubbed the “wanderlust gene,” because of its correlation with an increased levels of curiosity and restlessness. The interesting thing, however, is the fact that those who carry this genetic information generally share one thing in common, a history of traveling. The gene is not all too common though, in fact, its only possessed by about 20% of the population. That being said, there is a much higher likelihood of this gene in regions where travel is culturally encouraged. Essentially what Chen is saying is that civilizations that have developed further from Africa , where mankind theoretically originated, are supposedly more likely to be carriers of the DRD4-7r gene associated with curiosity and restlessness. 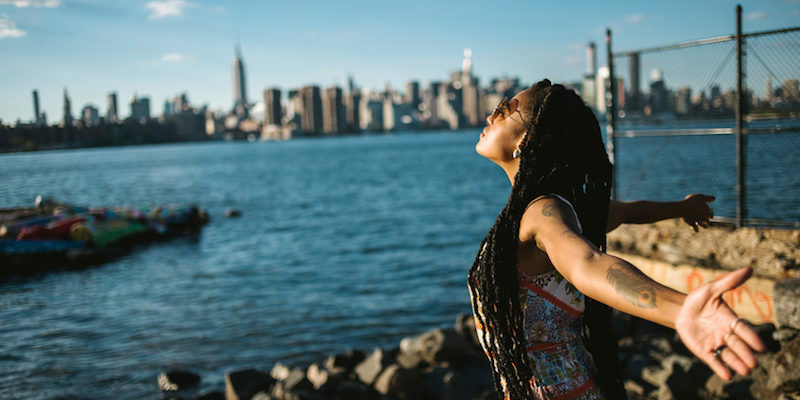 In another study done by David Dobbs of National Geographic the same conclusion was reached and even goes a step further, making the connection between not just curiosity and restless but a passion for traveling in particular. The mutant form of the DRD4 gene, according to Dobbs, results in people who are more likely to take risks, and explore new ideas, places, foods, relationships, sexual opportunities, or even drugs. he goes on to say that people who posses this gene generally welcome change, movement, and adventure. Dobbs also came the same conclusion as Chen, linking the gene to human migration. When compared to more sedentary populations and those who have stayed in the same place their entire lives, members of more migratory populations tend to carry the 7r gene much more frequently. That being said some people still doubt the so called “travel gene,” one such person is Kenneth Kidd of Yale University. In response Dobbs consulted an evolutionary geneticist, Jim Noonan, to gain more insight on the matter. Dobbs quotes Noonan as saying how the human tendency to explore rests with two systems: brain and limbs. He explains that each species has a different and unique set of variations within these systems allowing for predisposition to different behaviors. When it comes to humans there are a few differences with our limbs and brains distinguishable from our nearest evolutionary ancestor, the apes. Notably, our legs and hips are far more geared towards traveling long distances; as well as a brain that is much larger and develops far more slowly than other ape brains, explains Dobbs. These differences allow us to be better suited to travel long distances and explore. However our genetic makeup is still almost identical to that of other apes, despite the obvious differences in our appearances and anatomy. Dobbs states that these differences come about from different cues relayed by the developmental genes. By this logic, those who possess the 7r mutation will likely follow a slightly different developmental schedule, in comparison with those who do not carry the mutation. These differences could in theory even result in slightly different, more curiosity suited brain and limb composition. Leading to more of a compulsion to travel. However, its also important to take into consideration another study, done by Garret LoPorto. LoPorto states that while the mutated DRD4-7r gene may carry with it plenty of positive attributes, it has also been linked with a greater tendency towards unpredictable or impulsive behavior. So while you might have the sudden urge to quit your job and travel for the next few months, its important to stop and make sure you are thinking rationally. Even if traveling without a plan is more fun.